Secret Space are now streaming their new single “Second Life” via The AV Club. The song comes off of the band’s debut album The Window Room, coming to Equal Vision Records on June 17th. Pre-orders for The Window Room are now available physically and digitally via Equal Vision Records. Produced by Will Yip (Circa Survive, Citizen, Turnover), The Window Room seamlessly blends the heavy, atmospheric rock of the band’s early releases with crossover caliber pop-rock anthems. Stream “Second Life” now via The AV Club. 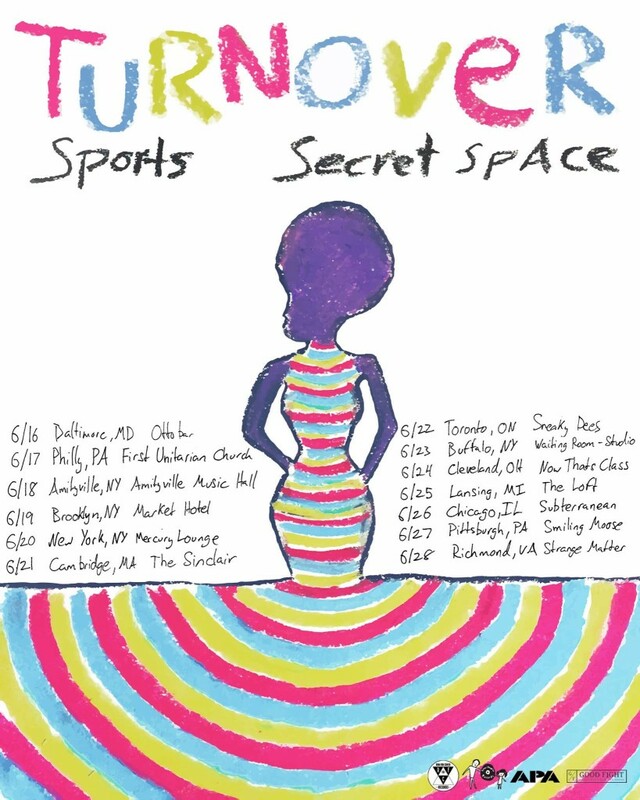 Secret Space have also recently announced they will be touring with Turnover and Sports this June. Pre-sale tickets for the tour are available here. A full list of dates can be found below.